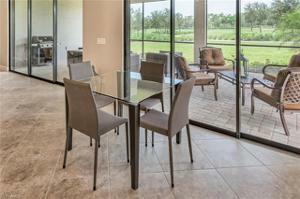 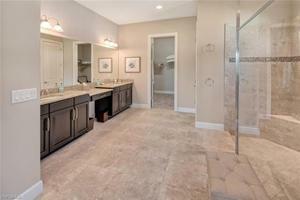 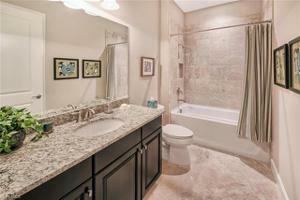 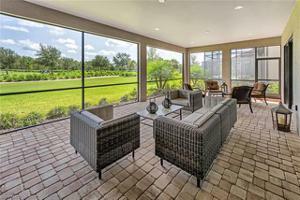 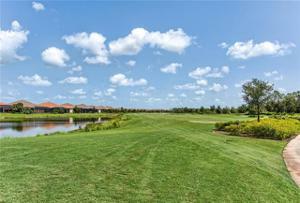 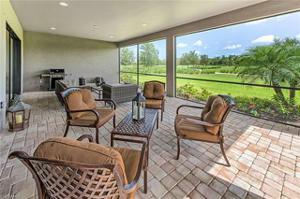 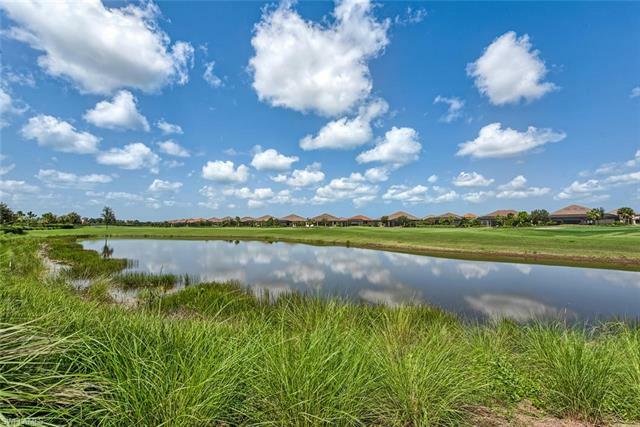 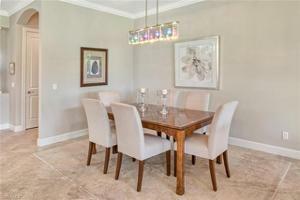 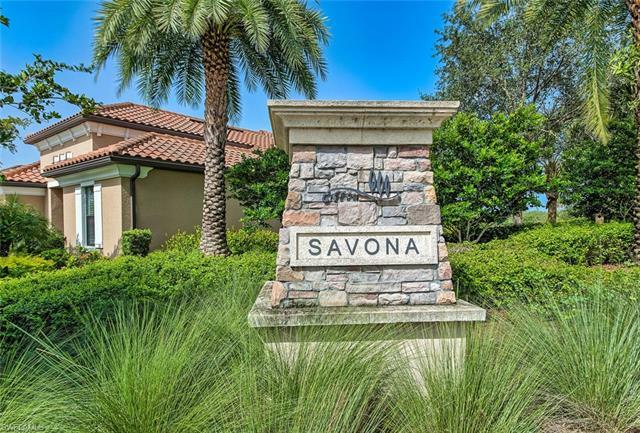 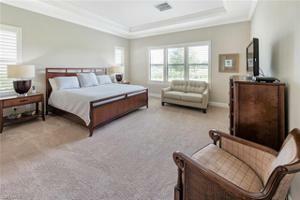 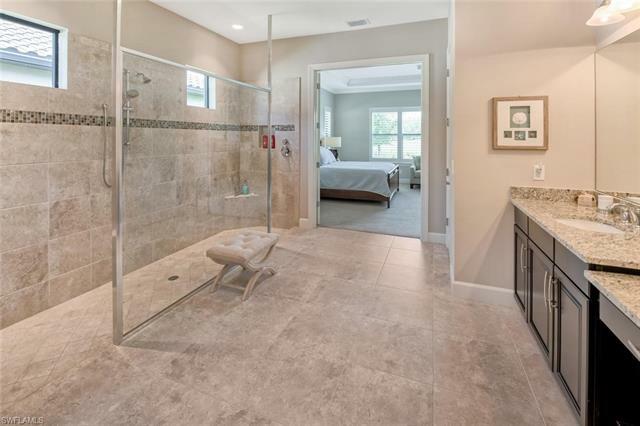 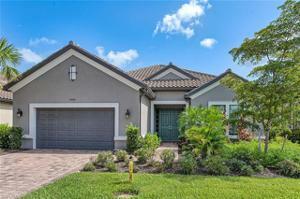 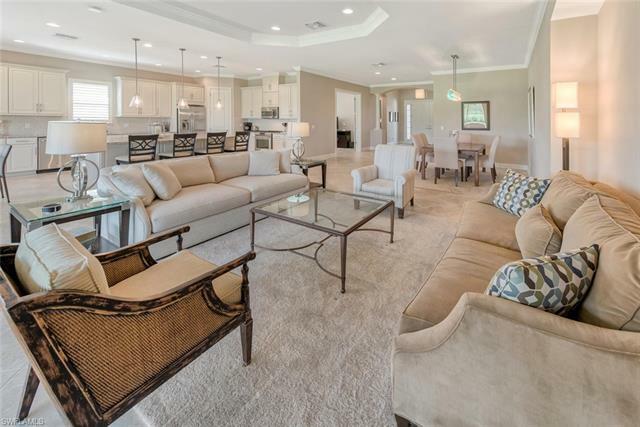 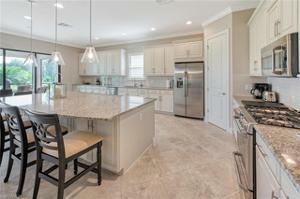 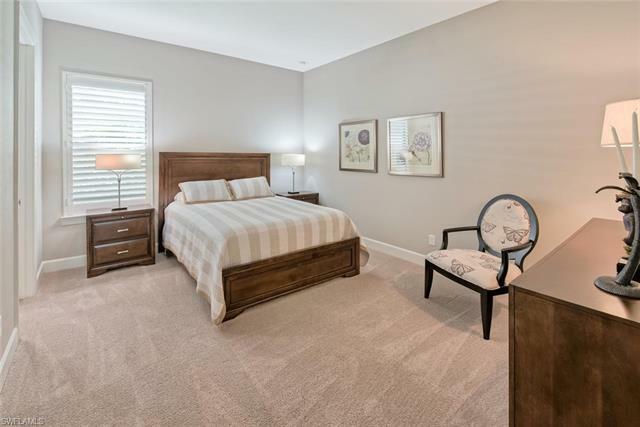 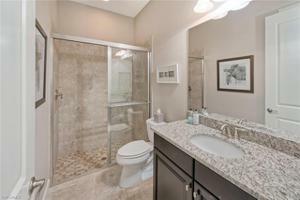 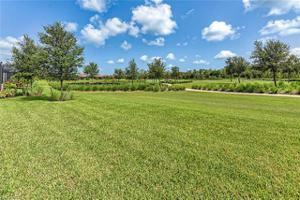 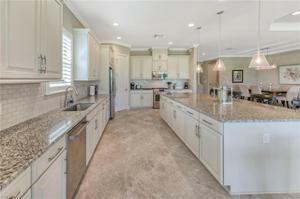 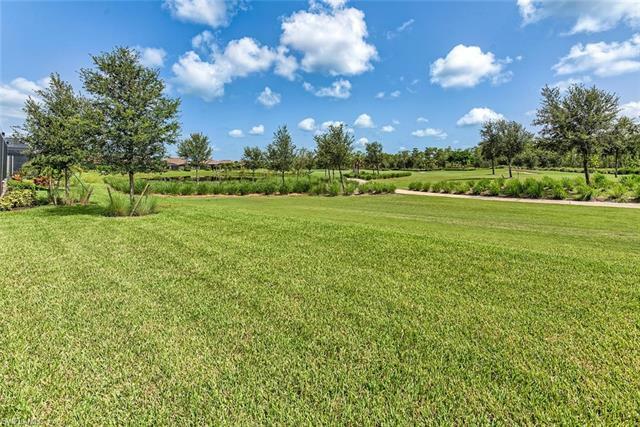 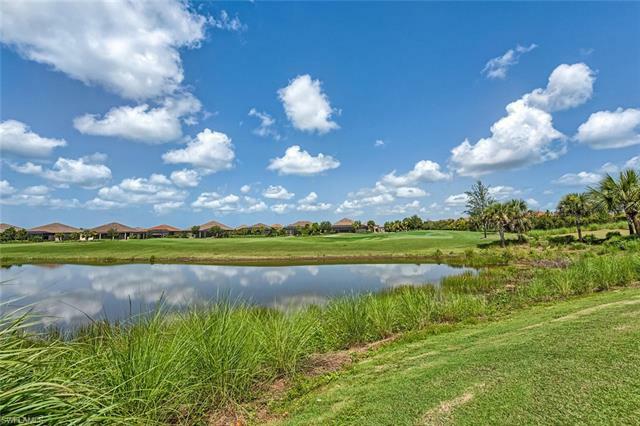 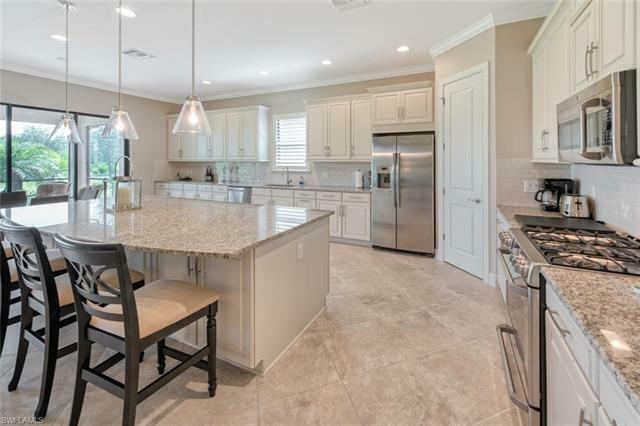 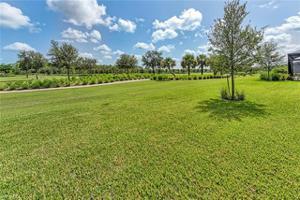 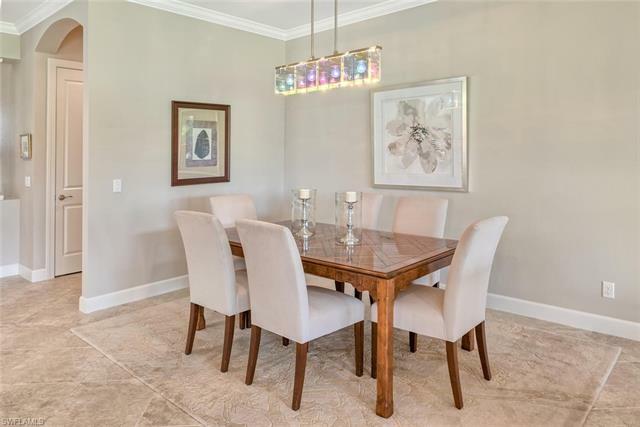 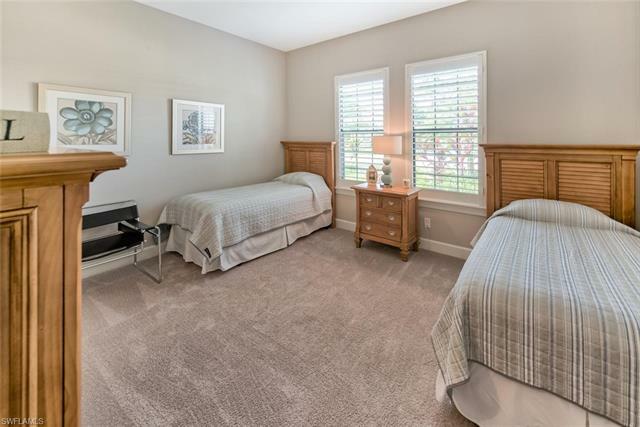 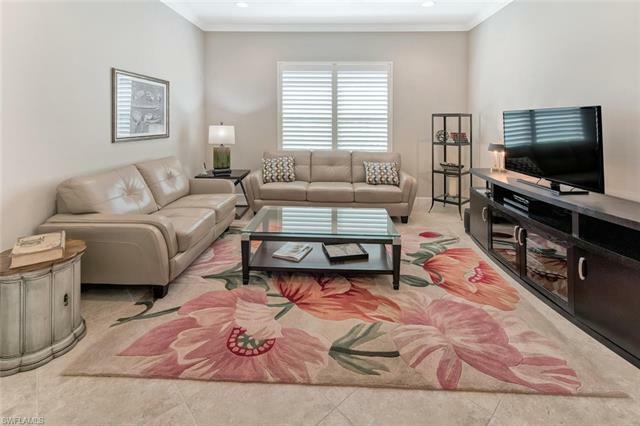 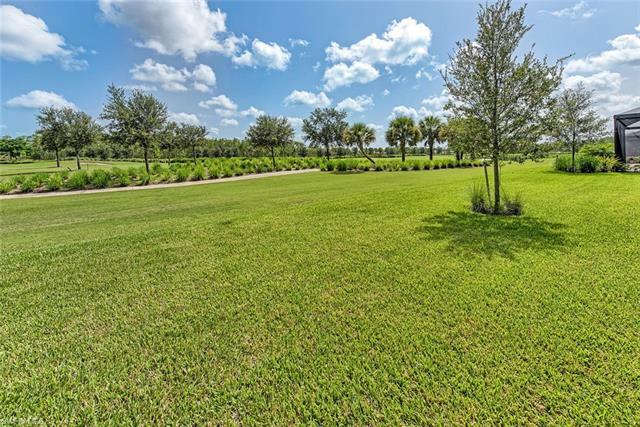 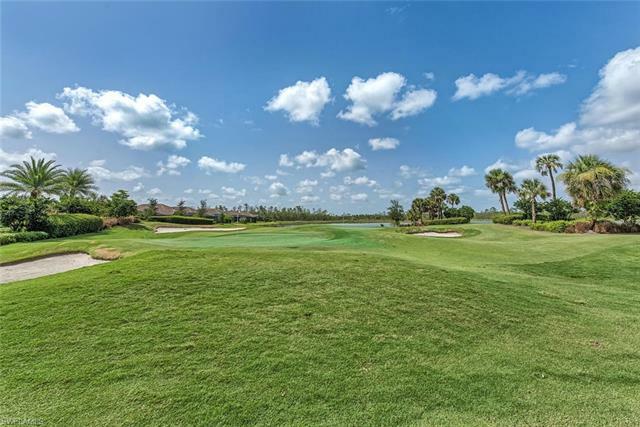 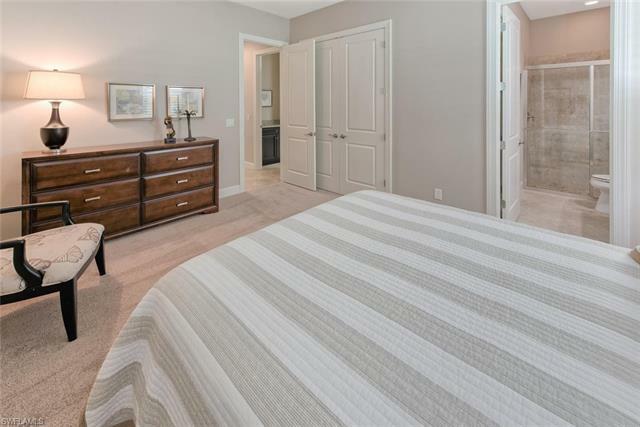 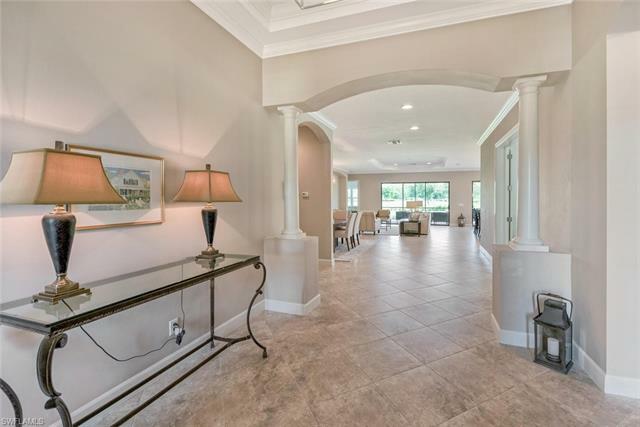 Stunning 3BR/3BA turnkey furnished single family home, with a 2 car garage and gorgeous golf course view. 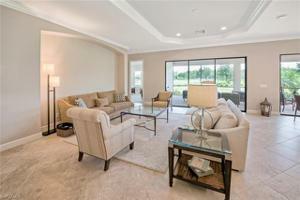 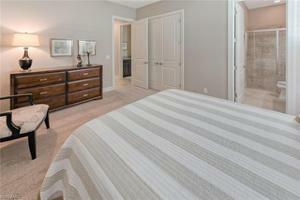 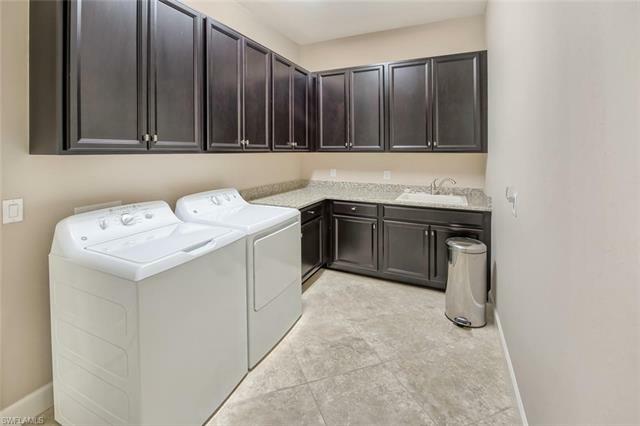 Wonderful open floor plan with gourmet kitchen, natural gas appliances, and a center island that opens to a great room. 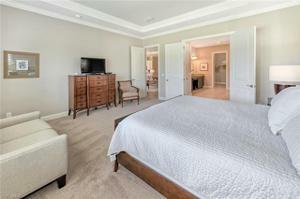 King size accommodations in the master suite, queen and twin size bedding in the guest bedrooms. 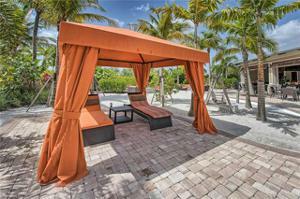 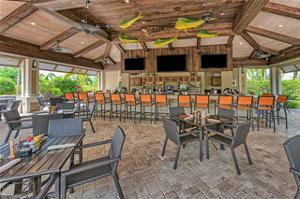 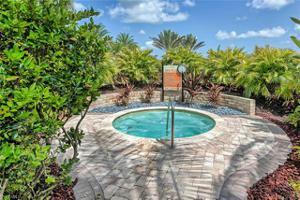 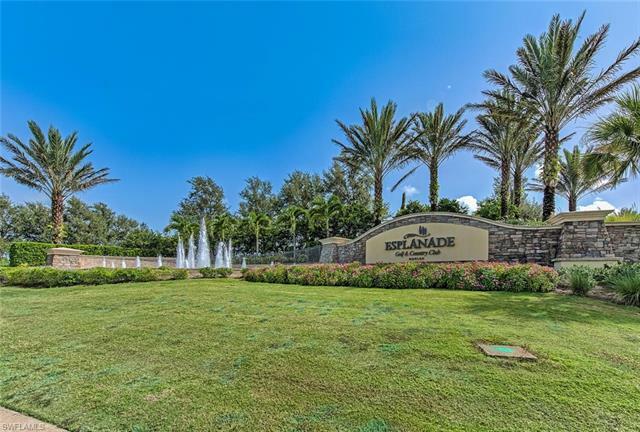 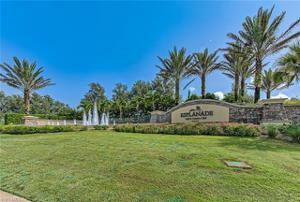 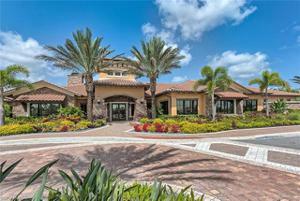 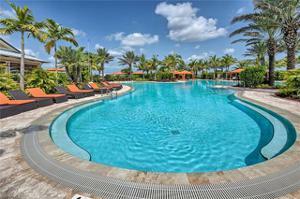 Esplanade offers a state of the art Club house, resort pool, tennis, dining, Tiki bar, putting green, pro shop. 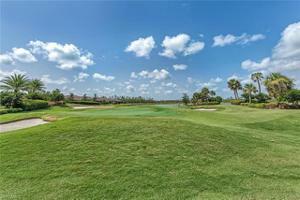 Golf transfer is included with a one time transfer fee then a small fee per game. 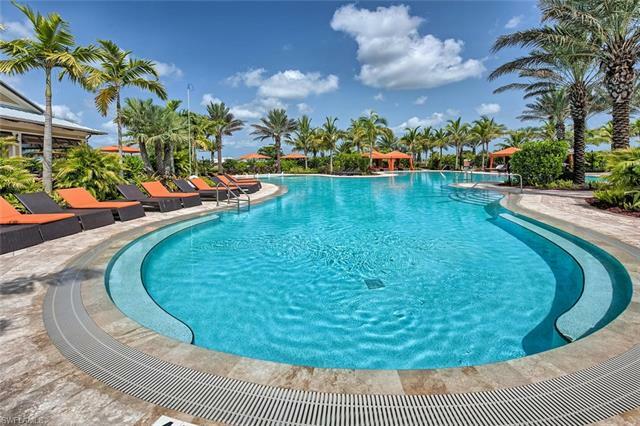 Perfect location, close to everything, shopping, dining, movie theater, Mercato and only 15 minutes to the white sandy beaches Naples has to offer. 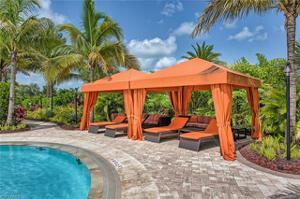 Don’t miss this opportunity to have a vacation of a lifetime, check for availability and reserve your dates today!